This week’s Dojo Damager comes courtesy of Hospital Records and Krakota. 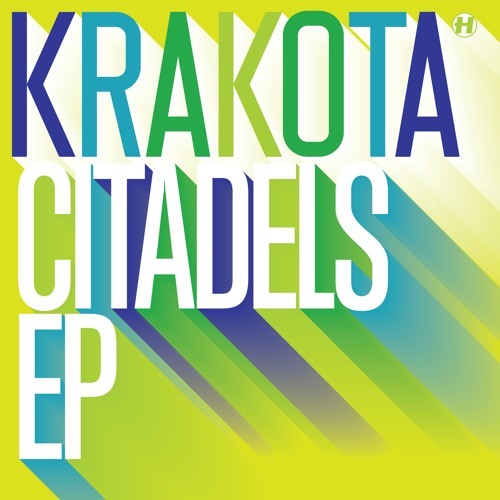 Krakota’s Citadels EP features four varied new tracks, the gnarliest (and arguably best) of which is the raved up smasher that is Crash Pads. From the wonky old school chords of the intro to the hard snares and snarling bass distortions, this track is 110% hype from start to finish and a certified dancefloor weapon! Serious business; check out the clip below and hit up the Hospital Store to grab a copy on vinyl or digital right now.